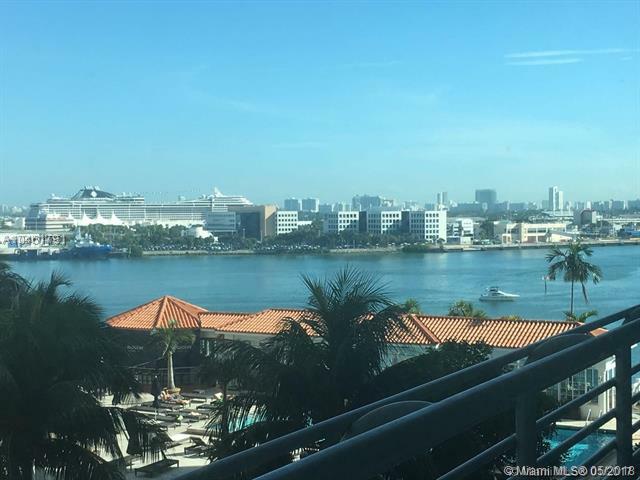 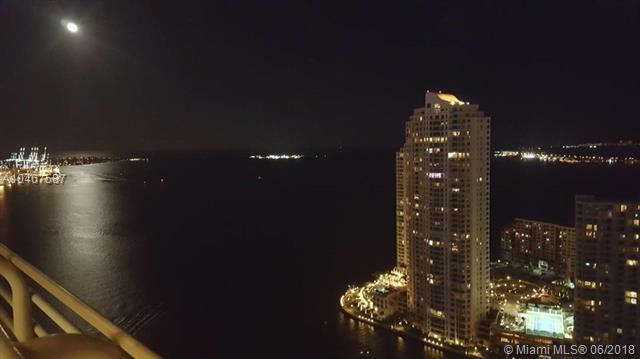 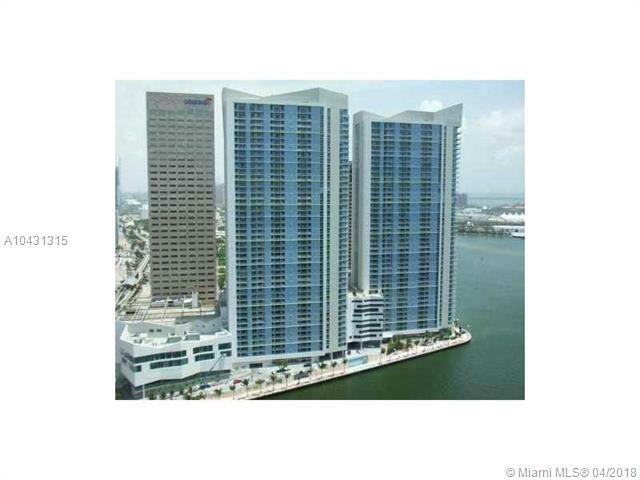 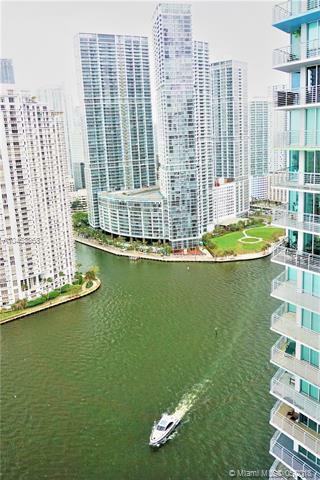 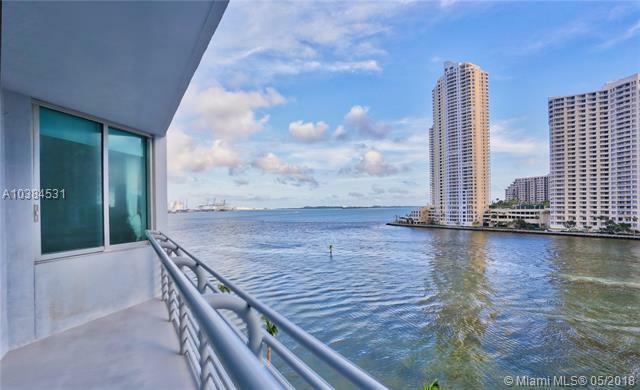 One Miami East is a luxury waterfront condominium located at junction of Miami River and Biscayne Bay, offering stunning views and making it a center piece to Miami's exciting and developing urban fabric. 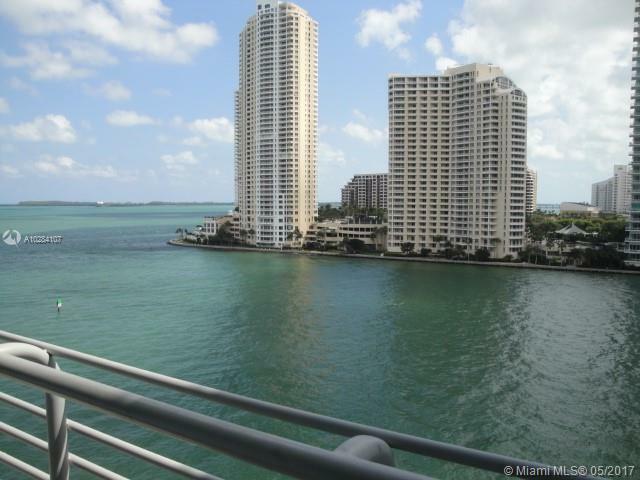 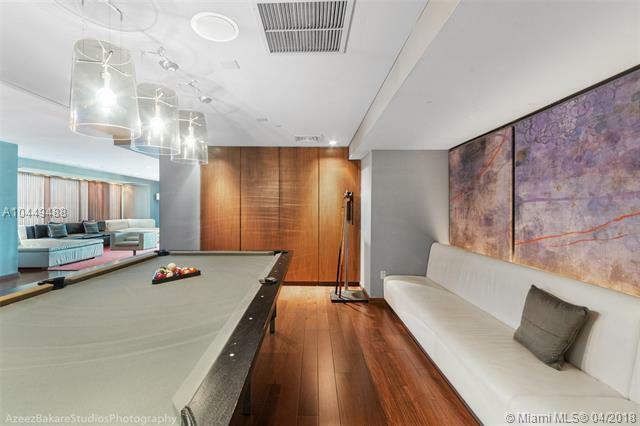 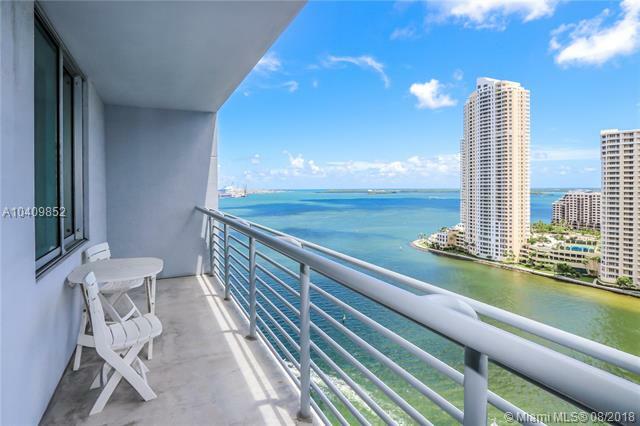 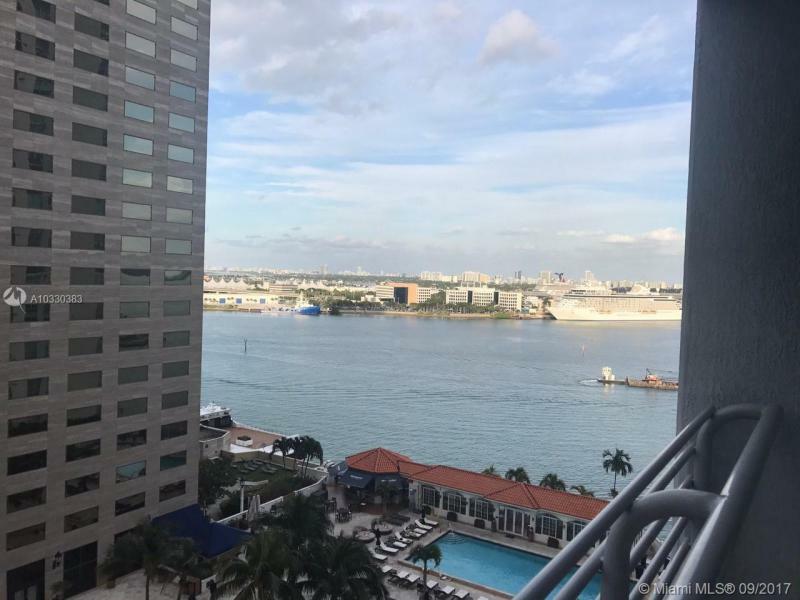 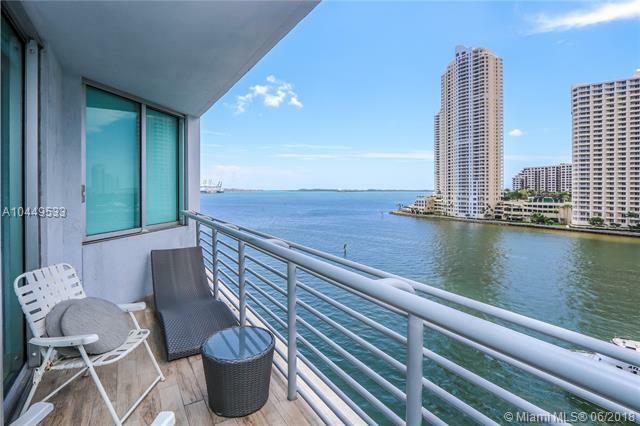 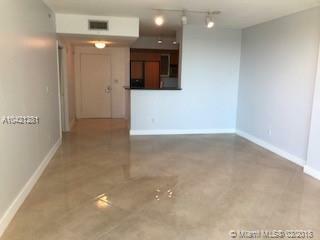 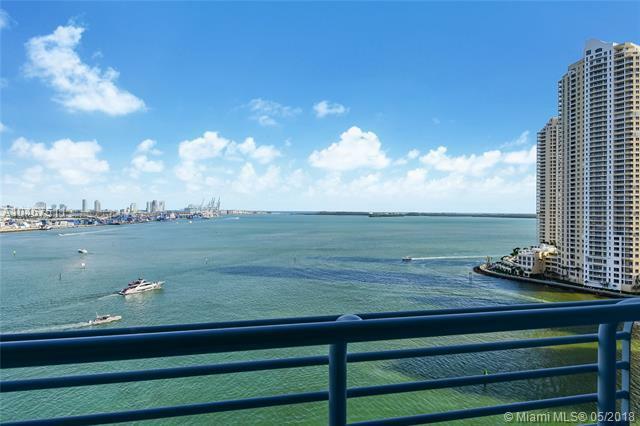 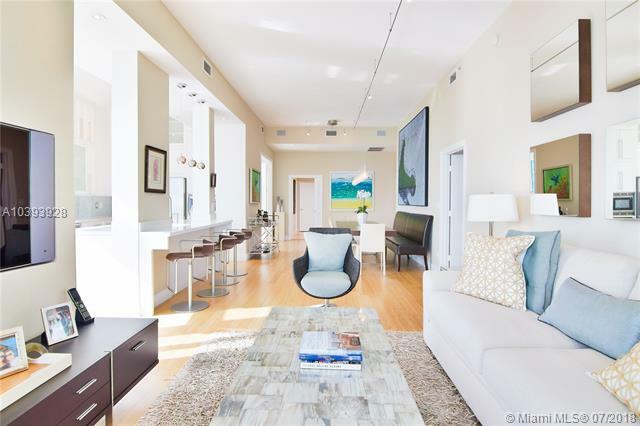 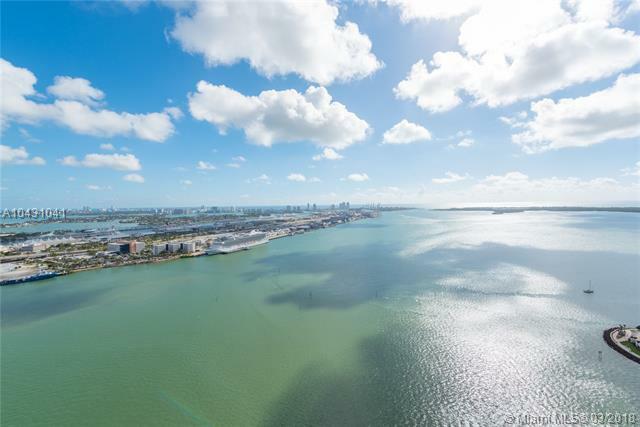 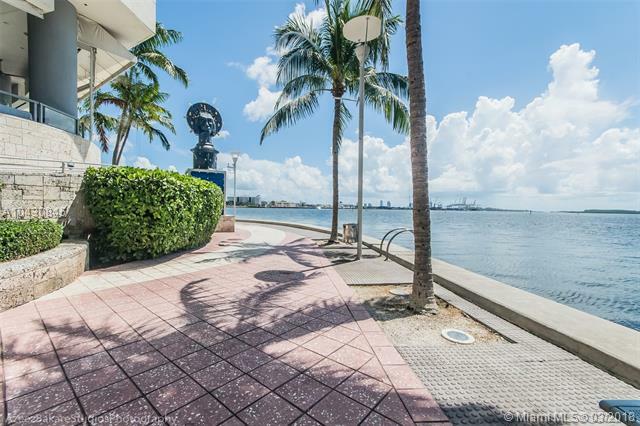 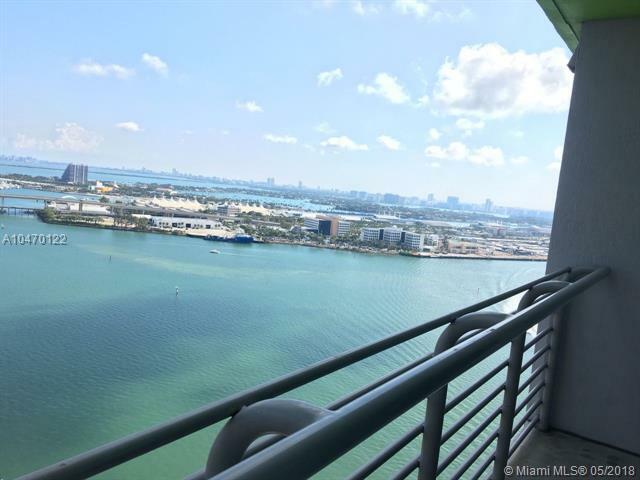 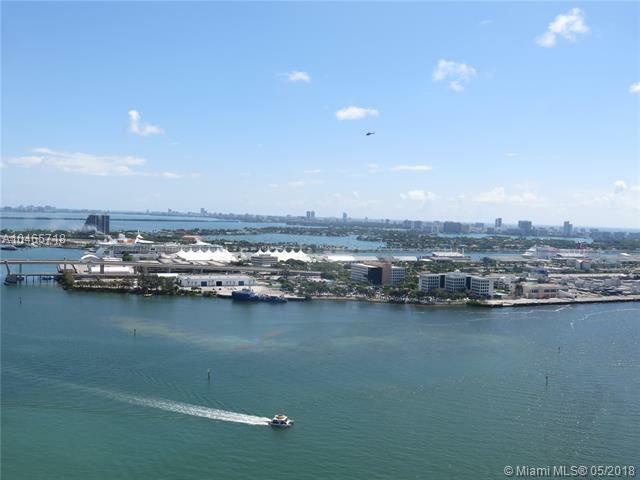 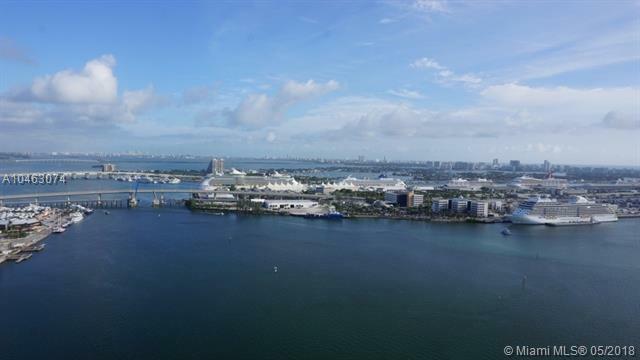 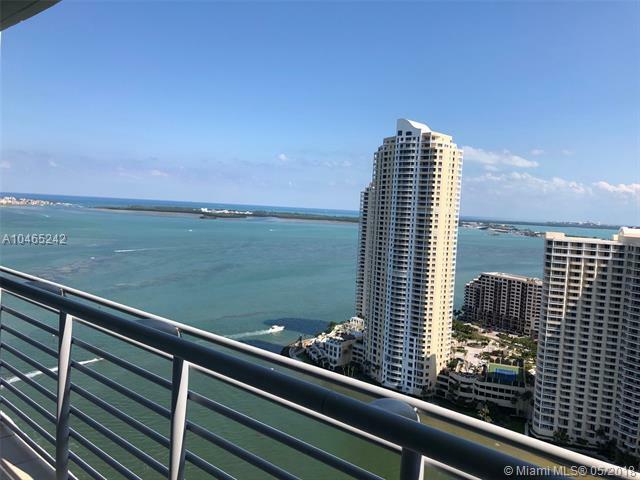 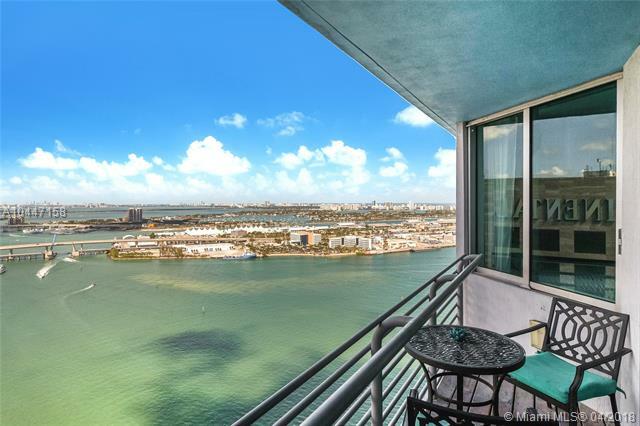 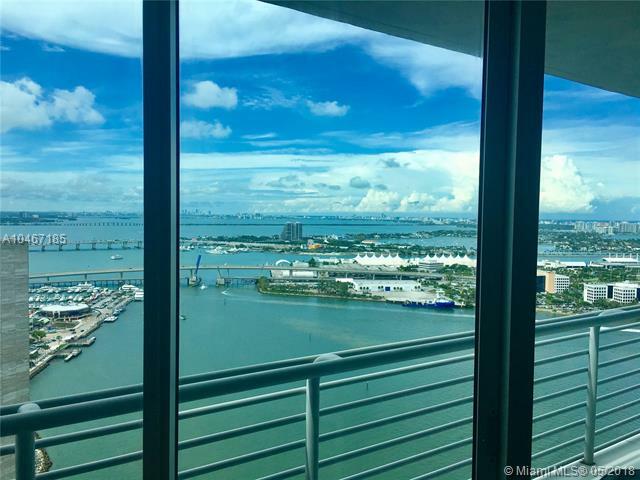 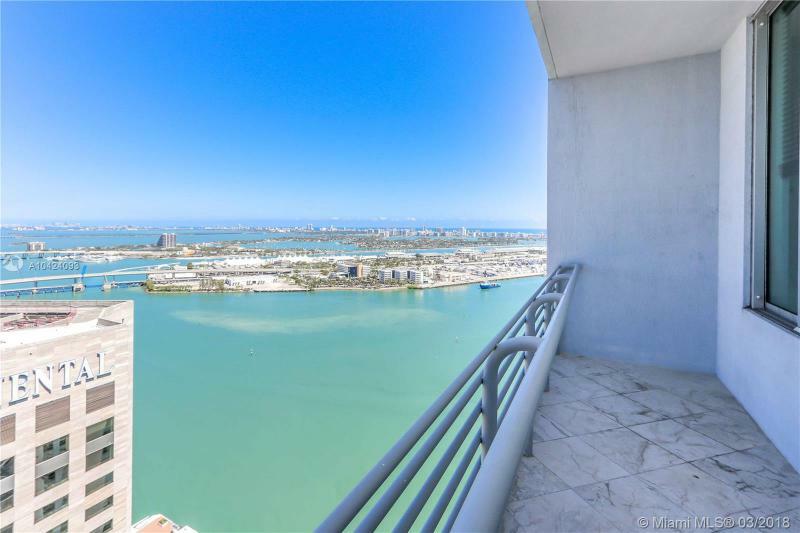 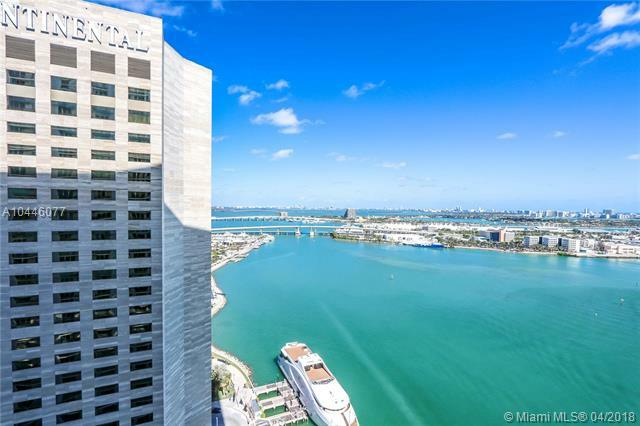 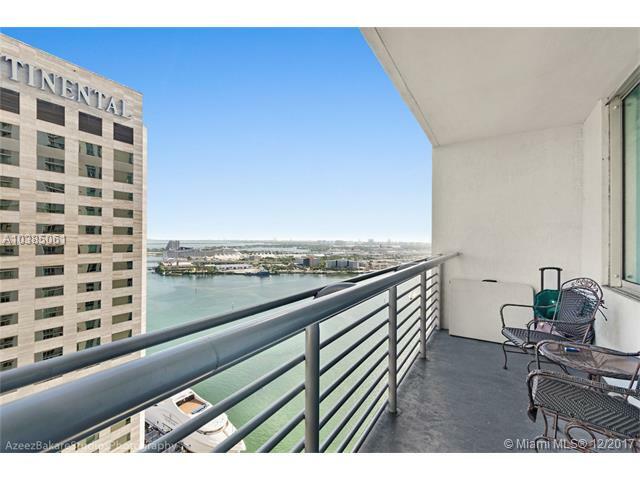 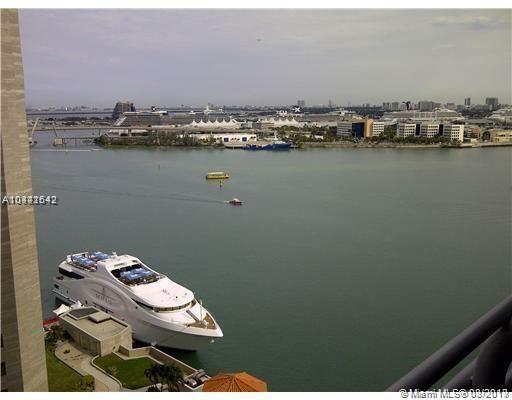 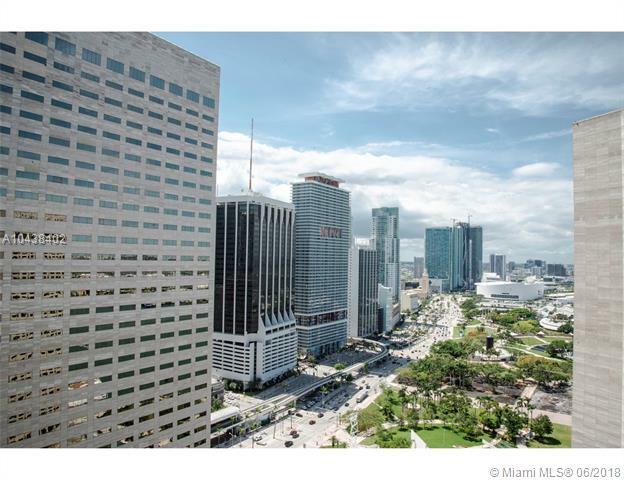 One Miami condo's landmark location commands panoramic views of Biscayne Bay, the Port, Brickell Avenue, Downtown, Key Biscayne and South Beach, a true gateway to Downtown Miami with all the amenities right out your front door. 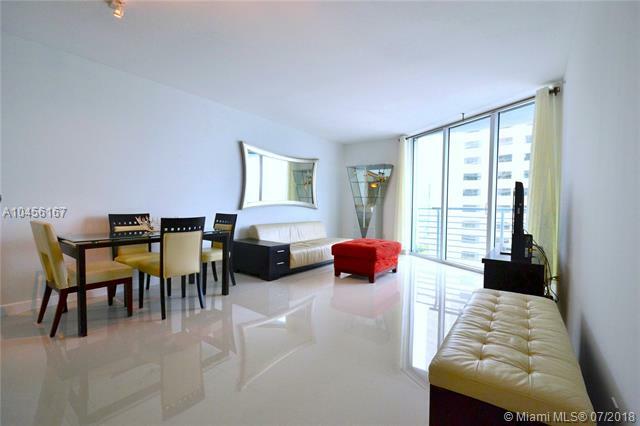 Residence Sizes: 507 - 3208 Sq.Ft.